46 · Empty Saddles · Stephen Payne · ss Cowboy Stories Mar 1930; probably not the same as the story of the same name in the Second November 1932 issue of Ace-High Magazine. 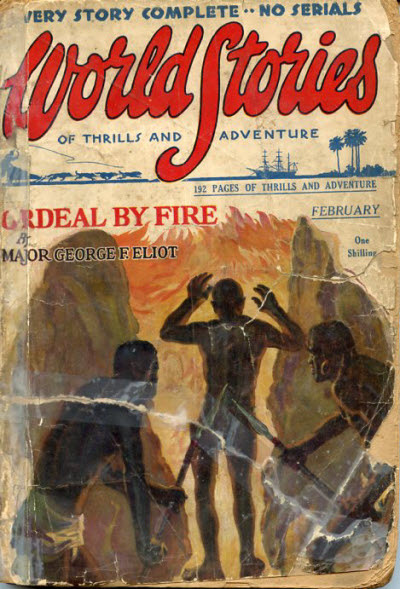 160 · The Passing of Black Montgomery · L. R. Sherman · ss Wide World Adventures Mar 1930; given as by L.B. Sherman.